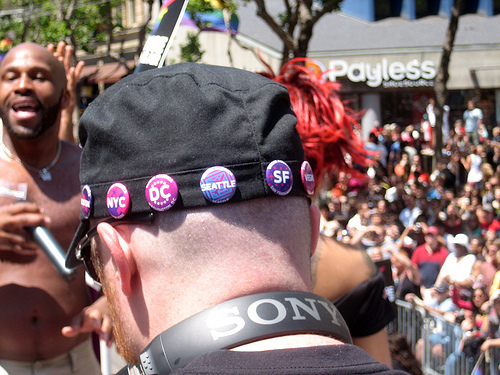 DJing on Virgin America’s float, San Francisco Pride, June 27, 2010. 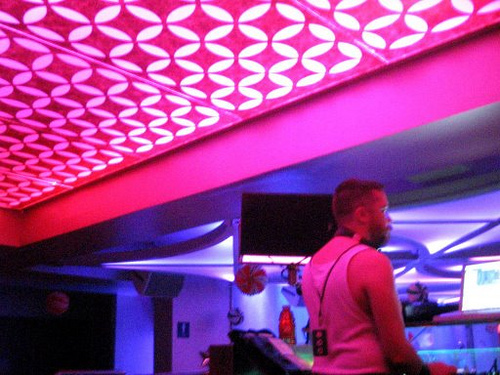 Categories: Photos | Tags: DJ, Jeb, Pride, Virgin America | By: Jeb. 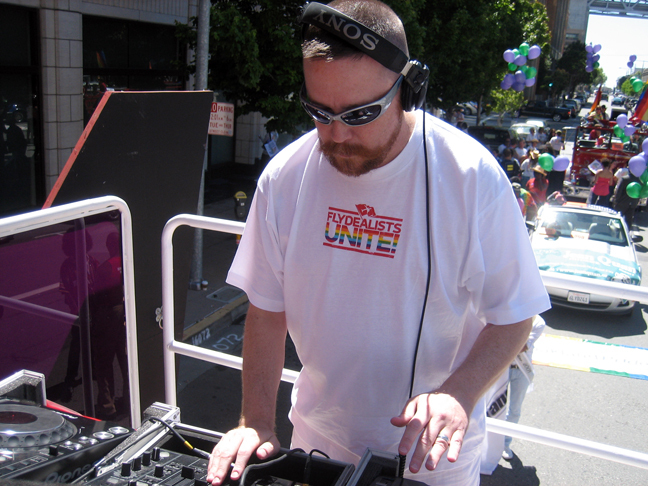 DJing on Virgin America’s float, San Francisco Pride, June 28, 2009. 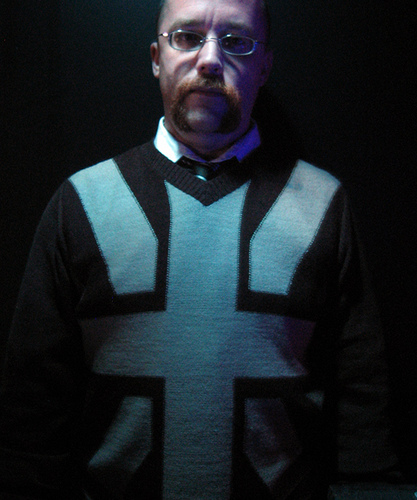 DJing at SugarKRASH, San Francisco, February 2008. Photo by Dominic. Categories: Photos | Tags: DJ, Jeb, Kuma|SF | By: Jeb. 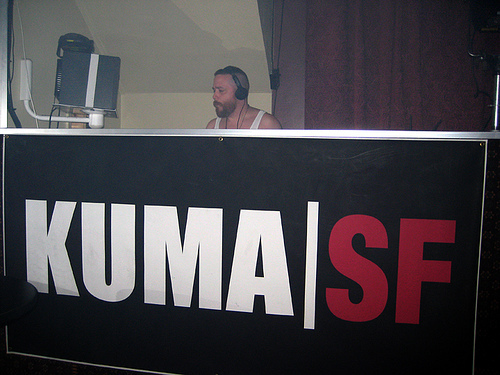 DJing at Basket, San Francisco, July 2007. Categories: Photos | Tags: Basket, DJ, Jeb, Kuma|SF | By: Jeb. 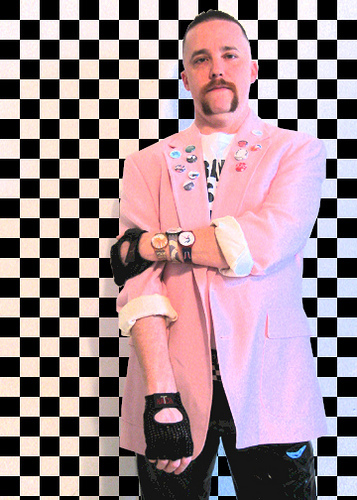 My outfit for the Kavity ’80s-themed party in San Francisco. Photo manipulation by Hubbs. Categories: Photos | Tags: '80s, buttons, DJ, Jeb, retro, Swatches | By: Jeb. DJ booth, Louisville, Winter 2007. 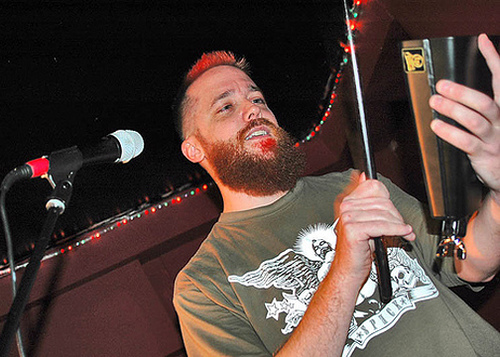 Categories: Photos | Tags: DJ, Jeb, Louisville, Union Jack | By: Jeb. 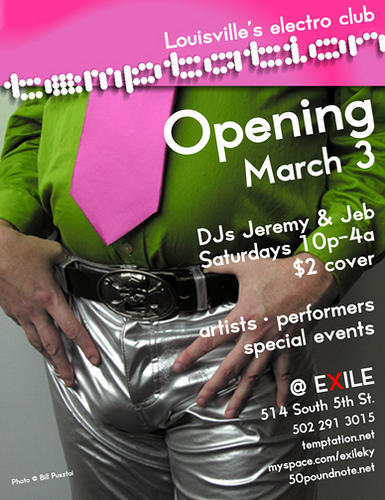 Categories: Photos | Tags: club night, DJ, Jeb, Jeremy, Louisville, Temptation | By: Jeb. Arts Theatre Club, Soho, London, 13 December 2006. 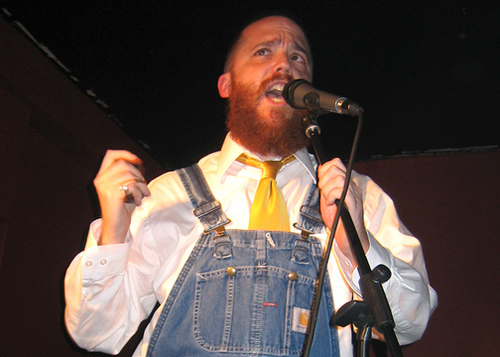 Categories: Photos | Tags: cowbell, Jeb, live, London, performance | By: Jeb. Arts Theatre Club, Soho, London, October 2006. 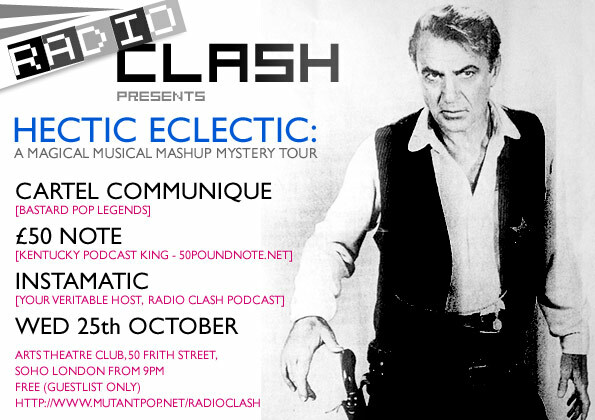 Categories: Photos | Tags: Jeb, live, London, performance, Radio Clash | By: Jeb. Photo by Bill Pusztai, Toronto, August 2006. Categories: Photos | Tags: hot pink, Jeb, lime green, silver pants | By: Jeb.